Earn $0.85 in Rewards credit (85 points) What's This? 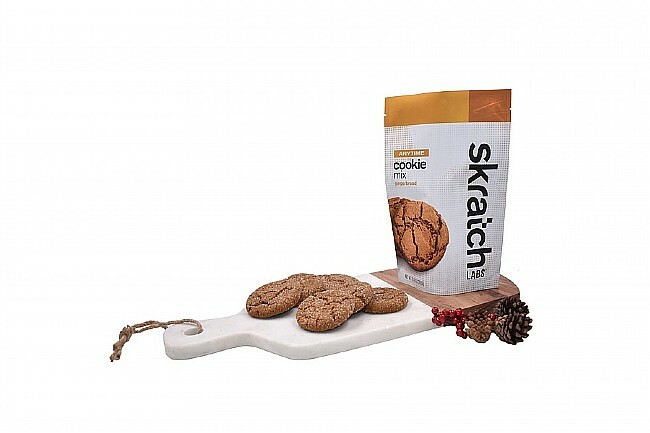 Skratch's Limited Edition Gingerbread Cookie Mix is just like Skratch's original cookie mix -- nutritionally similar to most energy bars and easy to eat and digest because they’re simple, moist, and lack excess ingredients. This Gingerbread Cookie Mix is a limited holiday edition so you can munch on delicious, seasonally apropos cookies or bars that'll make your riding mates jealous. 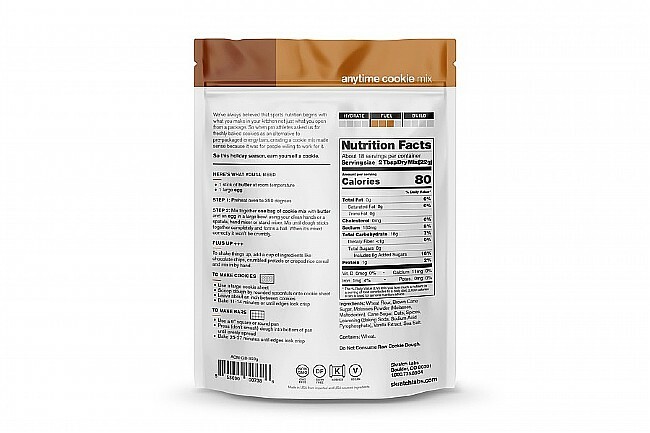 The dry mix is entirely non-GMO, dairy free, vegan, and Kosher so it can easily be adapted to various diets. 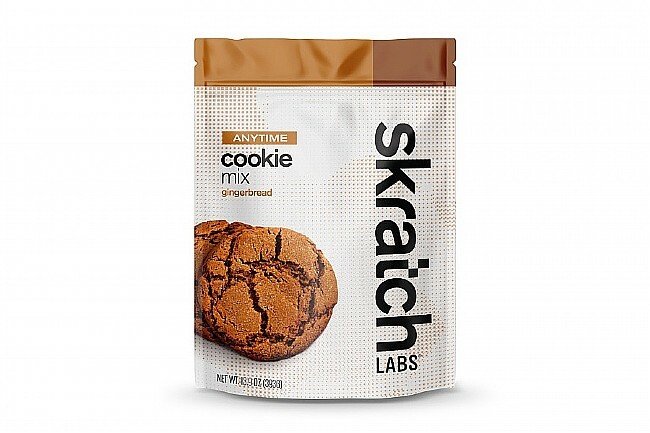 Wheat Flour, Brown Cane Sugar, Molasses (Molasses, Maltodextrin), Cane Sugar, Oats, Spices, Leavening (Baking Soda, Sodium Acid Pyrophosphate), Vanilla Extract, Sea Salt. Total Fat: 0g (0% DV). Total Carbs 18g (7% DV), Fiber <1g (0% DV), Sugars 8g (16% DV). Almost as good as grandmas ! I bought a bag of these cookies to try out at Christmas time and I was not disappointed, could have had a little more ginger flavor though. My wife made the first batch but on the second batch I made them into small balls and rolled them in sugar before I put them in the oven - much better. I would give these gingersnaps 4and a half stars - YUMMIE !